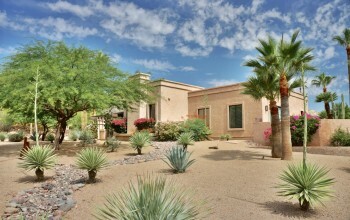 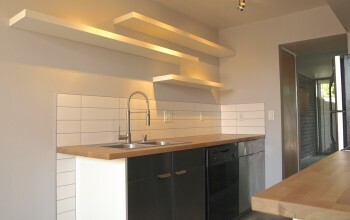 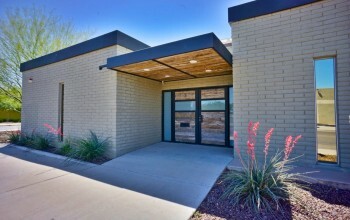 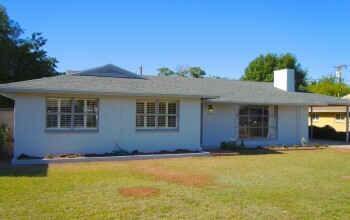 PV Area Ranch-Modern for Lease! 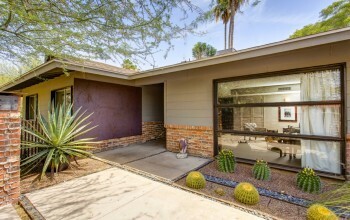 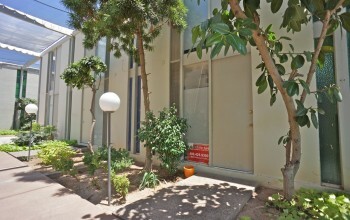 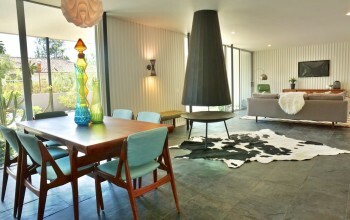 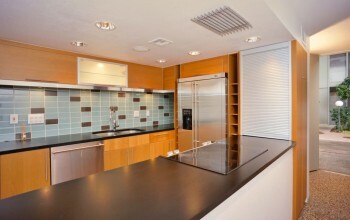 Al Beadle: PV – Mid-Century Luxury For Lease! 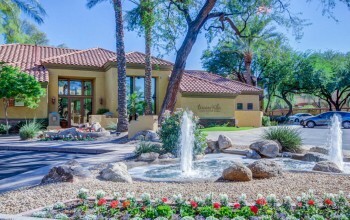 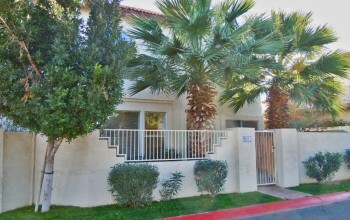 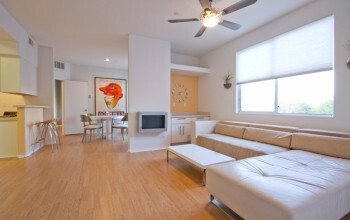 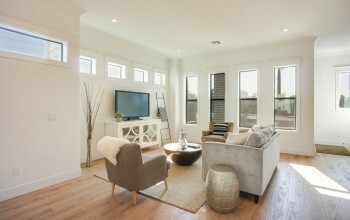 Al Beadle Three Fountains – Short Term Rental!